It goes without saying that your working area should be comfortable and convenient for you. That is why it is your business to organize it in the best possible way. Here are some pieces of advice that will help you to feel comfy at your workplace. 1. Make special boxes for your mail. There should be at least two boxes. One for the received mail and the second one for the mail that should be recycled. There can be one more box where you may put letters that should be sent today. 2. Nowadays we live in a digital world, but still we have paper documents that should be also organized. Use special files and folders to keep your paper documents in order. 3. Keep it as simple as possible. The organization system should be very comfortable and easy for you. 4. Recycle. This is one of the main things nowadays, keep the environment clean – recycle. Go green! 5. Make sure your cords are in order. Sometimes all these cords may distract you and make your work impossible. Use special clips to bring them in order. 6. Use special dividers doe your office supplies, especially if you keep them in drawers. 7. Special memo boards. At least these boards help you not to loose sticky notes. This desk is a great visual reminder for your work. 8. Buy a planner or a calendar. Of course, if you are a digital person, choose a digital planner, but it is impossible to remember everything, especially if you have lots of meeting and appointments. Be sure to write all the important information in it. Usually the walls in the office are dull and grey. How to make them bright? 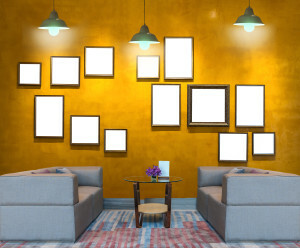 Experts recommend creating a special picture wall on it. Doesn’t matter what kinds of pictures you will choose, they surely will brighten your office. First of all, you need to pick up the right wall. This wall should be big enough and empty without bookshelves and other pieces of furniture. This wall should be well lit in order to see all the objects that will be hanging there. Pay attention to the color of the wall. Choose the color which will serve as a great background for your pictures. Now is the time to choose pictures. Pay attention to the balance between colored pictures and those that are done in black and white. 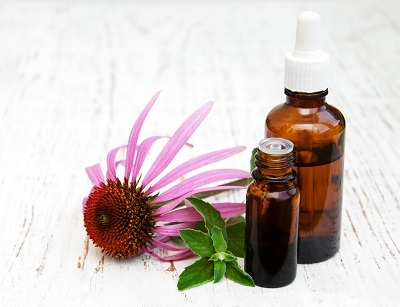 Choose pictures that will calm your customers. The best way is the pictures that depict nature. Such beautiful photos will add life to your wall. The next important thing for the picture is a frame. Designers recommend sticking to one color (black, white or brown), the sizes of the frames as well as pictures may vary. The next step is to lay all the pictures on the tale or on the floor. 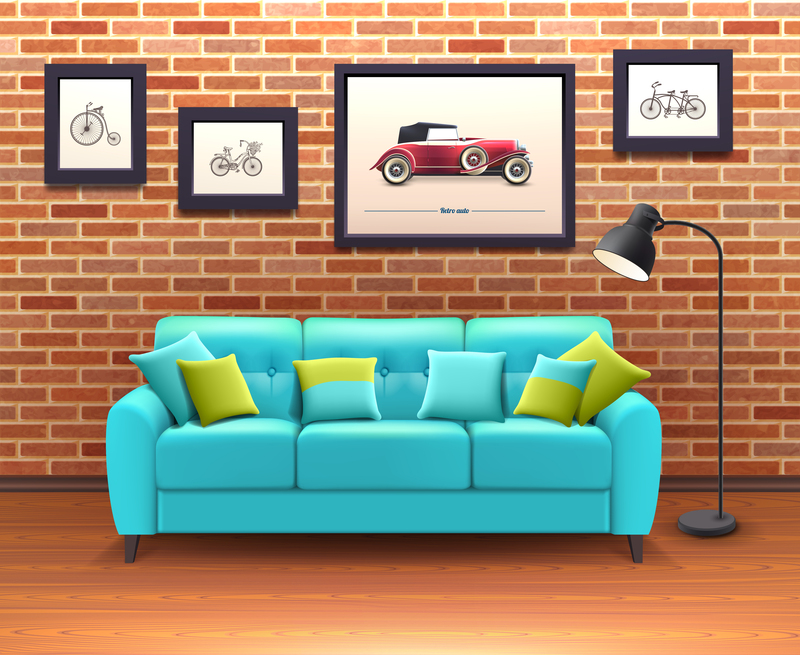 Choose the best combination for you, balance large and small frames and leave enough space between them. When you will be satisfied with the layout be sure to repeat it on the wall. Take a pencil and mark the places for the pictures. Don’t forget that the pictures should hang straight, that’s why you will need to use a level. When the preparation is done and the nails are hammered, it’s time to hang pictures. 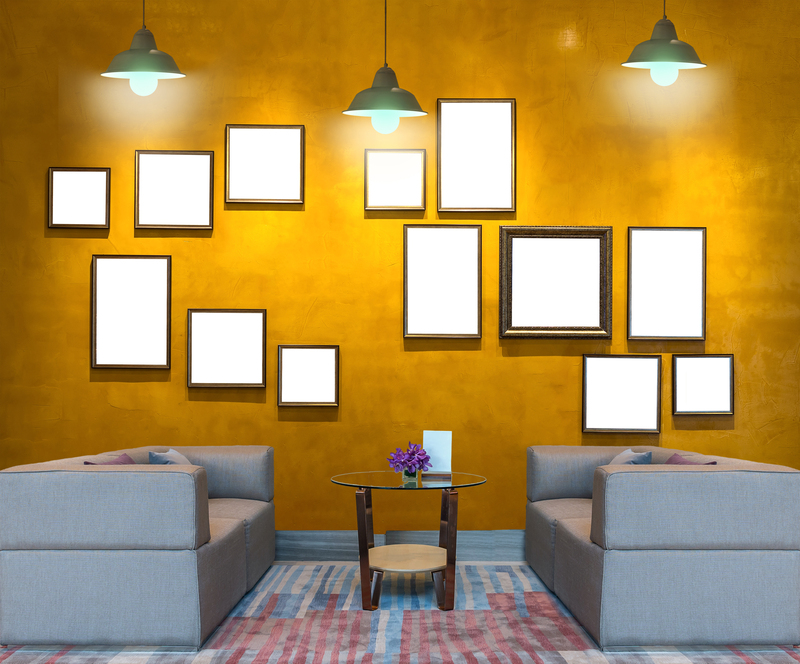 Once your frames with pictures are on the wall, check the layout. If you don’t like something, try to change places of the frames. Add extra light to the wall, place a sofa or a set of arm-chairs on the opposite side in order to pay attention of the clients to the wall. 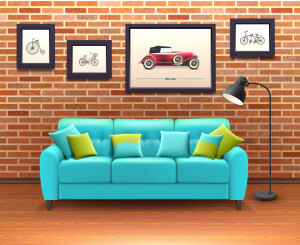 And do not stop, add new frames and pictures that will brighten the wall more and more. Is it worth your money to hire a commercial cleaning service? If you’re a business owner, you definitely look for ways of making the way you run your company better. Unproductive employees can be one of the factors that might hold you back from achieving your goal. Productivity can be influenced by a lot of factors. 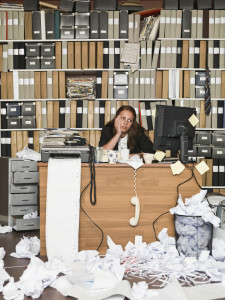 That is true that in an untidy and cluttered office environment is not conducive to work and productivity. Any business should strive to maintain an office area clean and tidy. 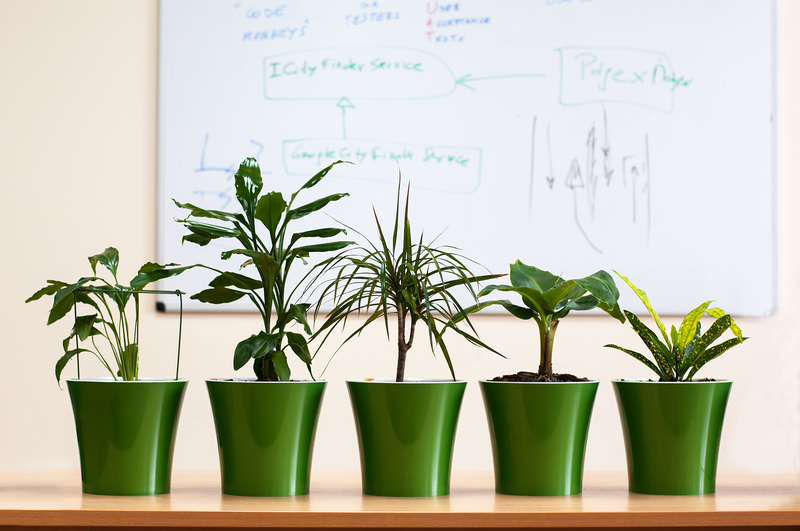 The businesses owner should make sure that the office environment is indeed clean and boosts employees’ productivity. One of the best solutions would be to hire a commercial cleaning company. There are plenty of benefits of hiring a cleaning service. Of course, hiring a cleaning service may not solve all of the business’s problems, but it is a well-aimed start. Although office cleaning services have gained a good reputation in the market, some business owners still feel sceptical about outsourcing cleaning services. People often doubt if it is worth the money. Statistics show that hiring commercial cleaning services can greatly help your business achieve its goal. With a commercial cleaning service hired to clean up your office or business establishment, your employees will be able to focus on their job. Subsequently the productivity of the employees will rise. The cleaning company you hire will complete all the cleaning tasks, so you won’t spend your time on such things like cluttered or messy office environment. The office area will be sanitized and well organized. You can be confident that the personnel you hire from any commercial cleaning company are well trained and are experts at what they do. Try out hiring a commercial cleaning company and you will see what are the benefits you can get out of a commercial cleaning company. Make sure your office area is clean. 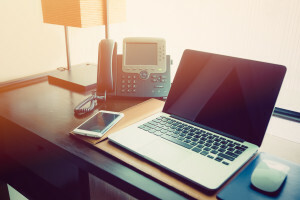 Clean office is a key to your business success. When potential clients enter your business they immediately judge your company based on what they can see around. The dirty office will prevent your clients or partners from concentrating on the matter at hand. 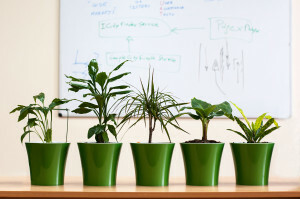 Keeping the office environment clean is a major benefit. Businesses should maintain a clean environment not only for their customers but for their employees as well. 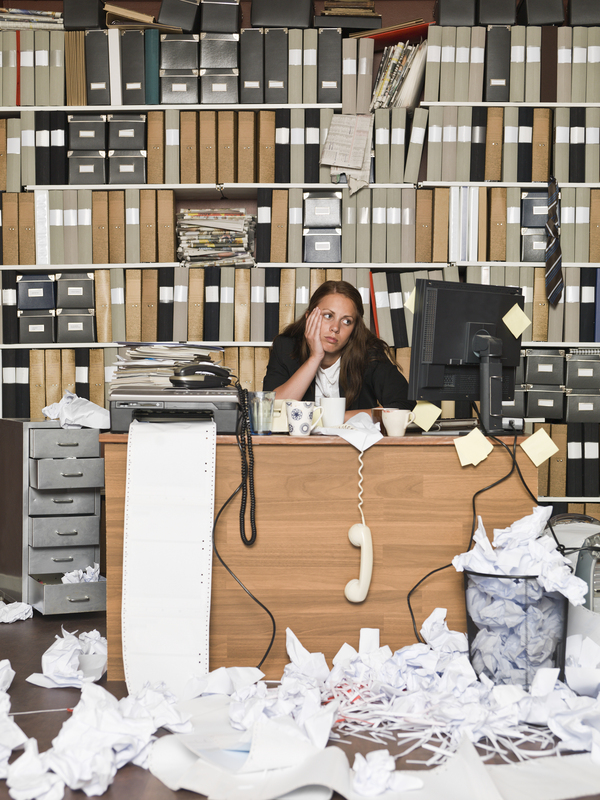 If you care about your employee morale keep you facility clean and organized. Statistics has shown that a clean working environment is a necessity for employees to show better productivity. If the employees know that the environment they work in is cleaned and looked after when they go home their productivity rises. Keep your office clean and you’ll have happy clients and employees. Don’t have enough time to do it yourself? There are a lot of commercial cleaning services that provide professional and still affordable cleaning. They will help you keep your office in tip top shape. The professional stuff will make sure your windows are sparkling clean and your floor looks its best.